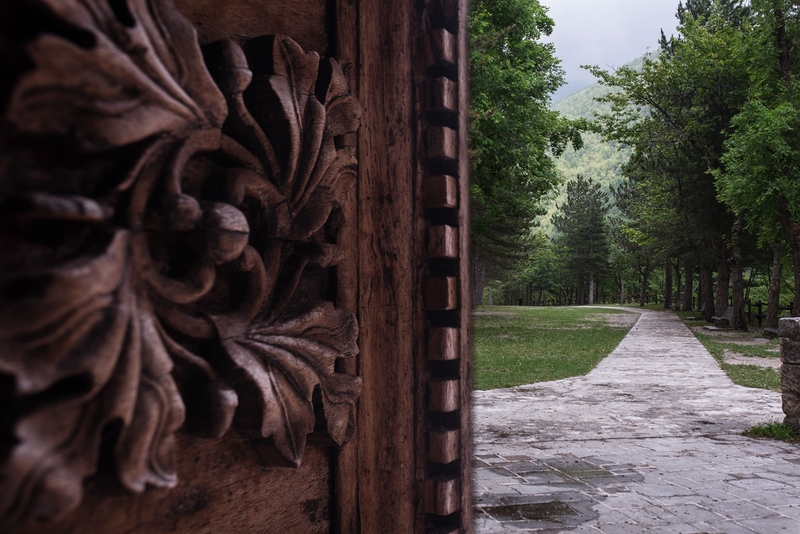 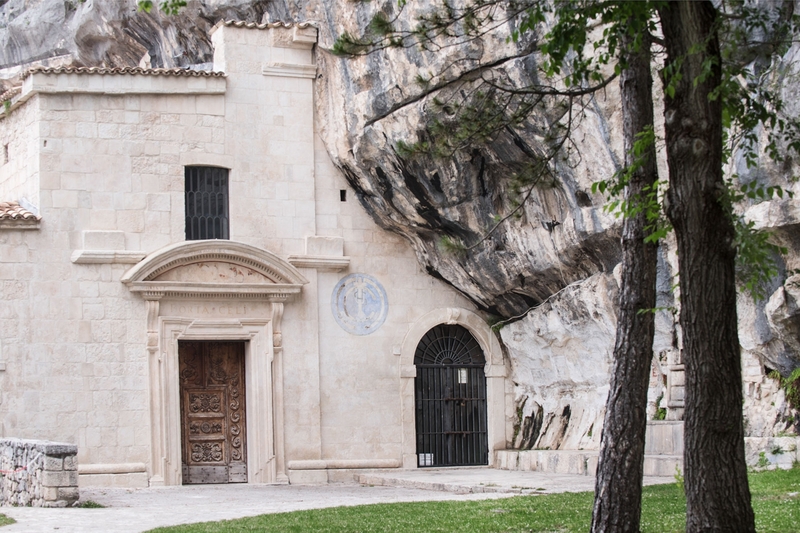 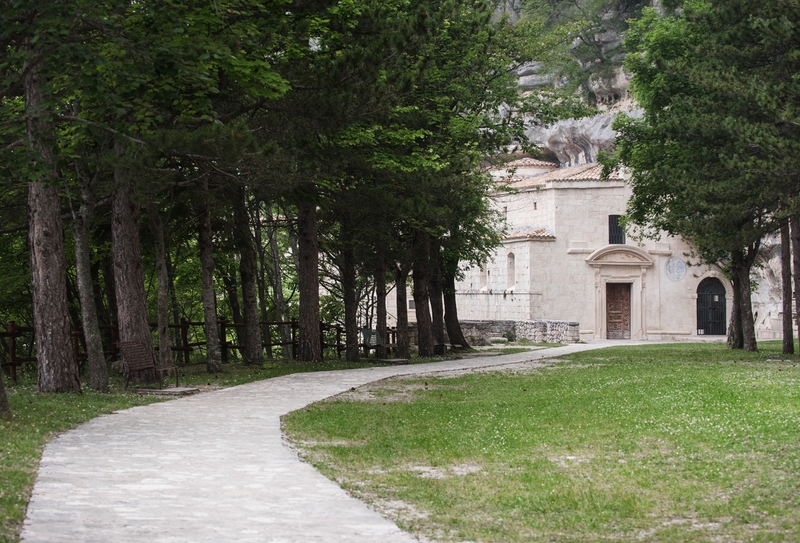 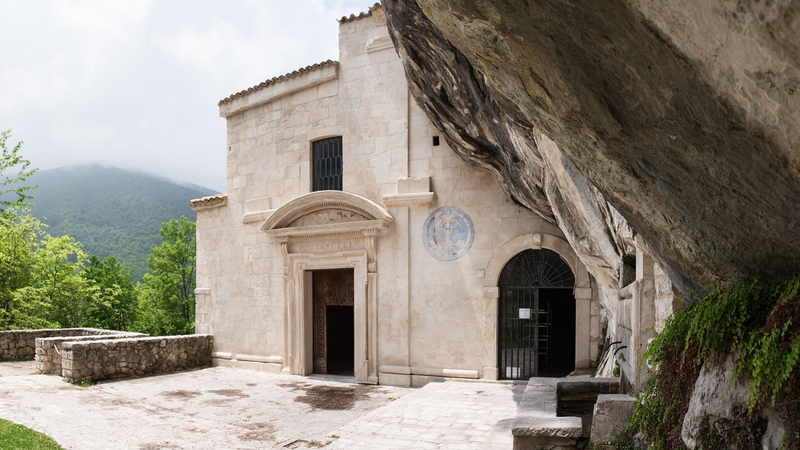 The hermitage of Santo Spirito is one of Majella’s most important places of worship. 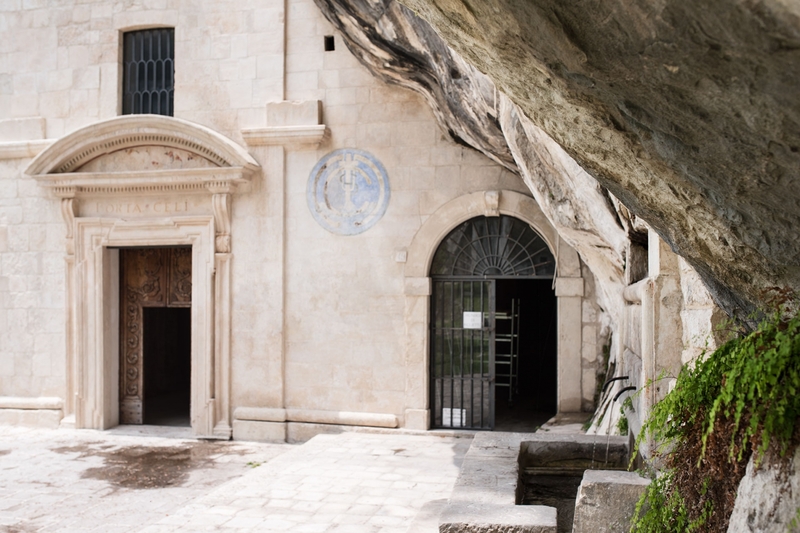 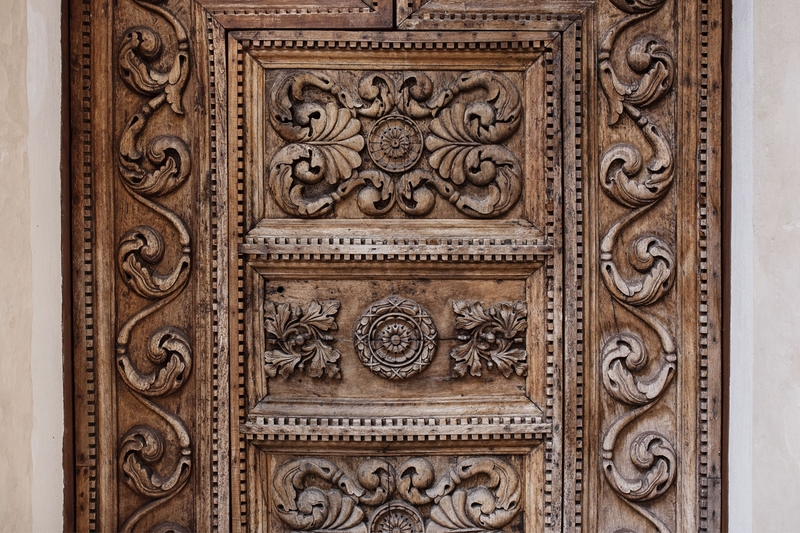 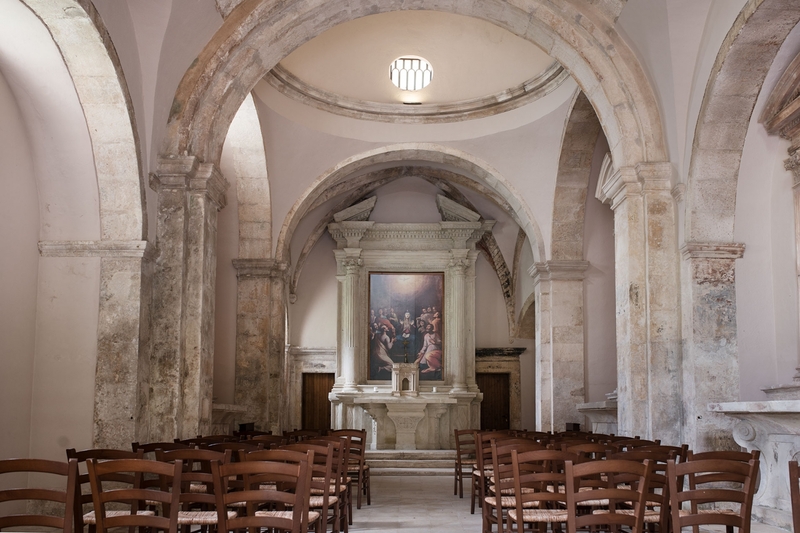 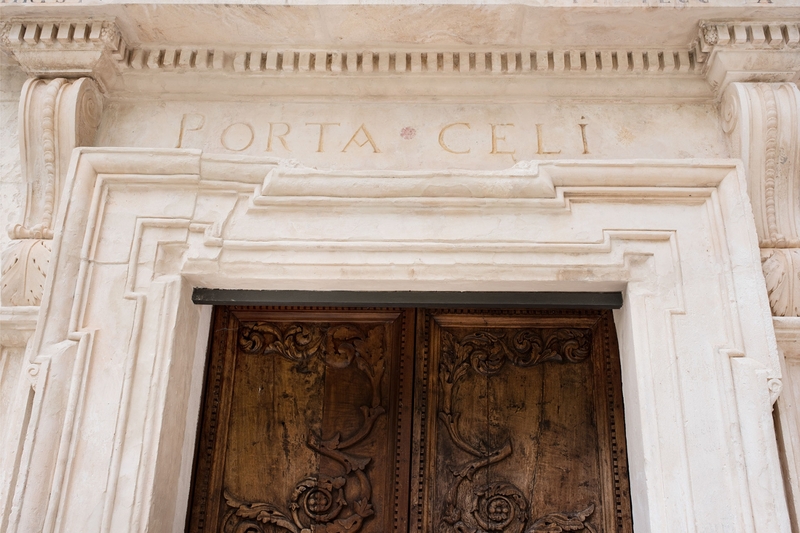 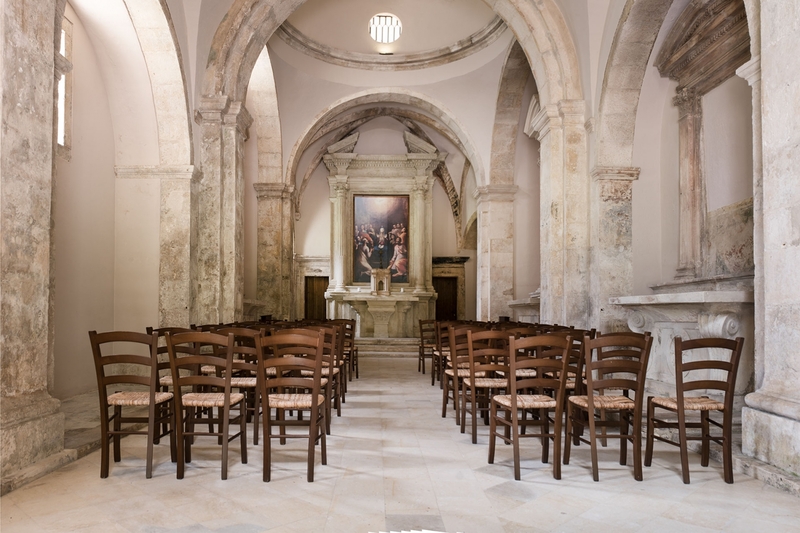 The building existed before 1000, and important religious figures stayed here, like Pope Victor III in 1053, but it was Pietro da Morrone who rediscovered the austere site in the mid-thirteenth century, renovating the building and settling here with other hermits. 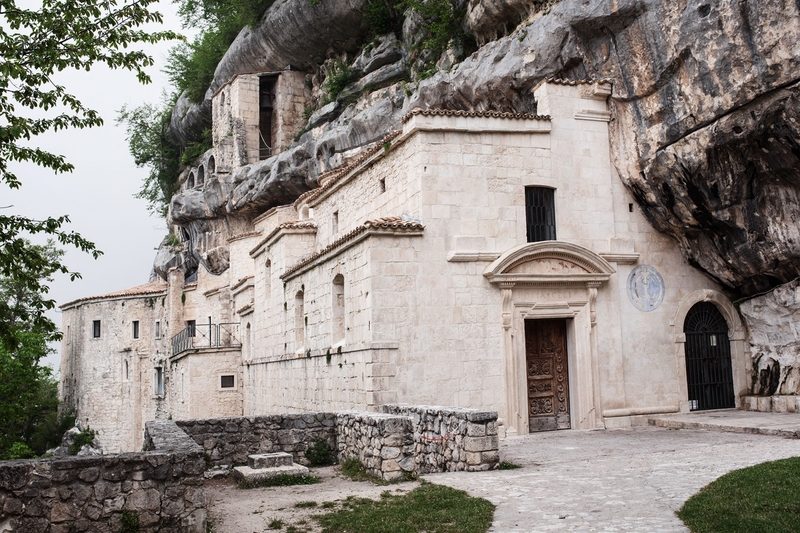 Today, a restoration is under way to save the monastic complex. 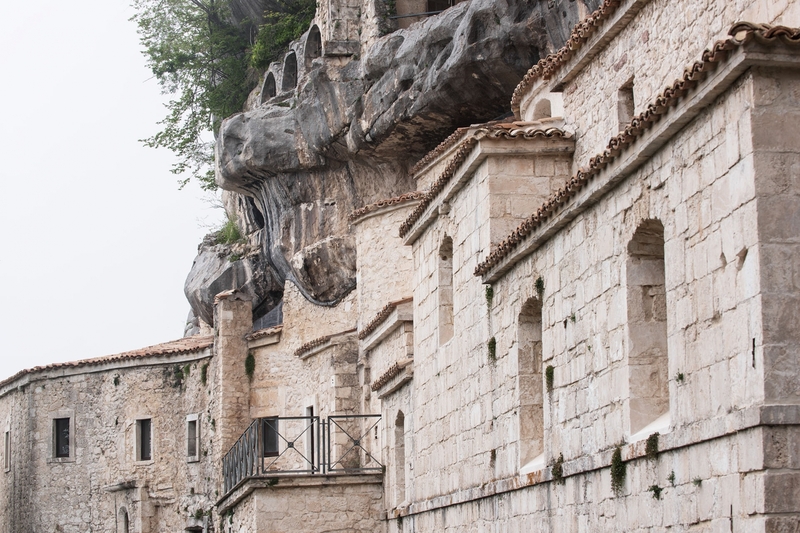 Inside, it is still possible to reach the holy stairs that lead to two rock balconies where, in all likelihood, the monks would pray. 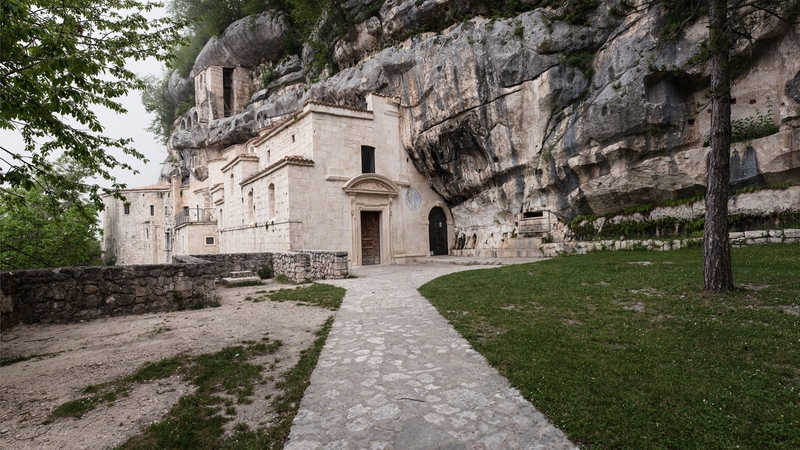 It is also possible to visit the floor under the church where the first hermits lived and on which the monastery was built.